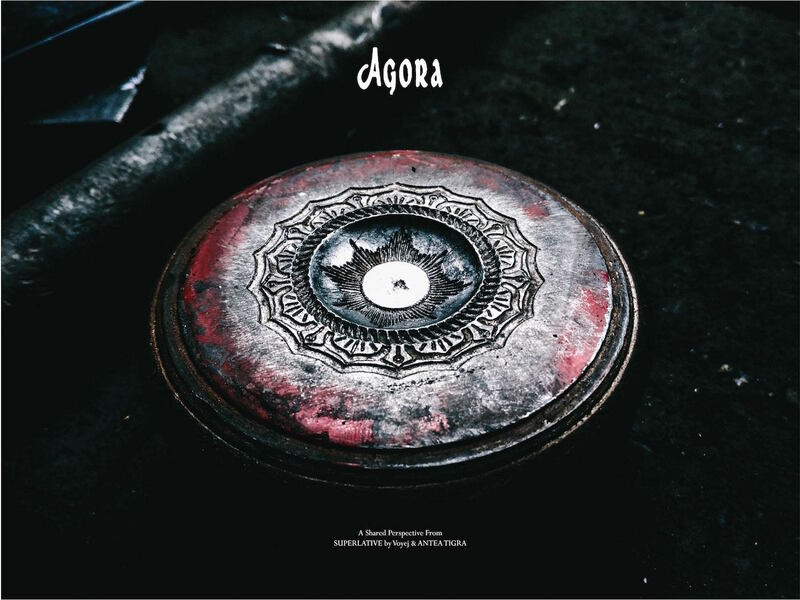 Literally translated as a place to gather for artistic & spiritual means in the yesteryear, Agora series are backed by the same philosophy we share with Antea Tigra : of how both brands value process integrally. Based on that shared perspective, we try to interpret process as a whole lifelong journey. From the ground up, the design and functionality are merged to bring a holistic product experience that can grow together with the user. 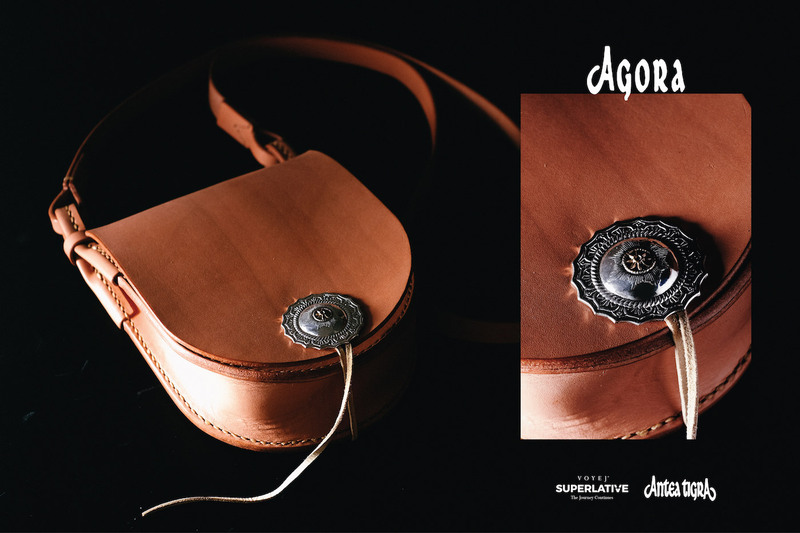 Agora is crafted to give something timeless, a design that can be enjoyed as the product matured. Translating the ideas & design to the final products, only the best possible material is used, entrusting them with capable hands matching our exact standards. Simply put, the product will age gracefully. The design philosophy of the bag is very simple and straightforward. 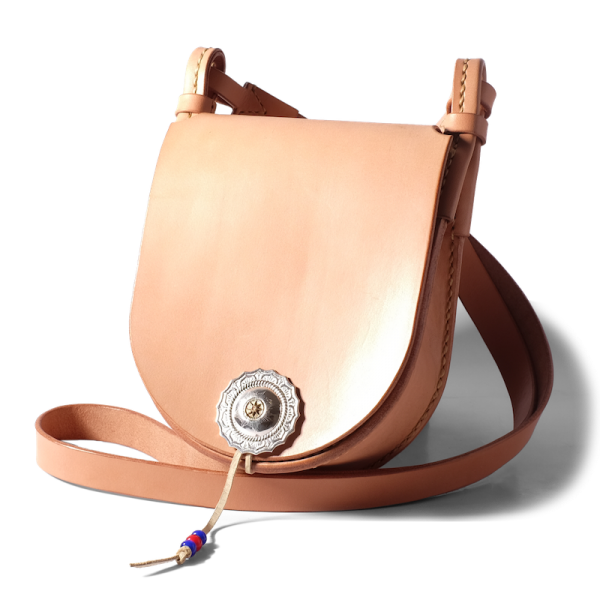 We try to create a flow of balance between the leather and the hardware, with the 'sun concho' as a centre piece.